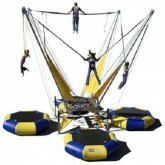 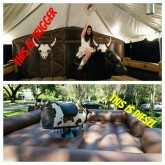 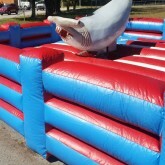 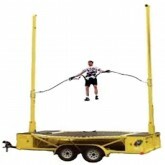 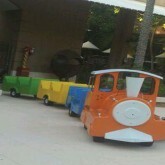 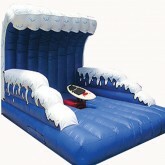 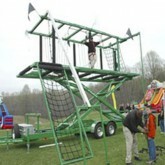 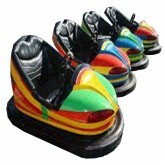 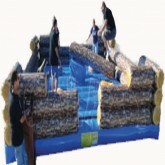 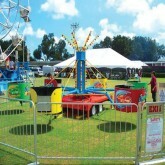 Are you having a small to medium sized event but want it to have a carnival or fair type of feel to it? 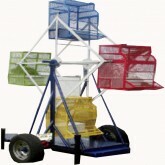 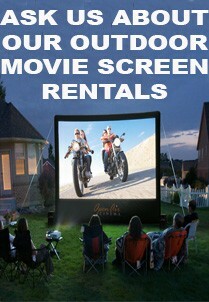 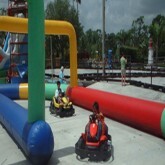 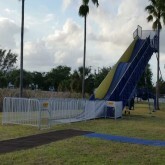 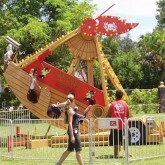 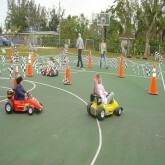 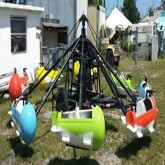 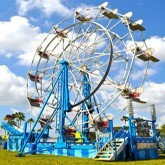 Then check out our Medium Ferris Wheel Rental in Miami! 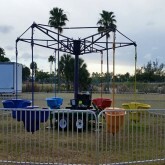 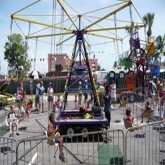 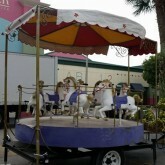 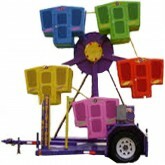 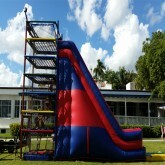 Our Medium Ferris Wheel Rental in Miami will give your event that carnival or fair type of feeling! 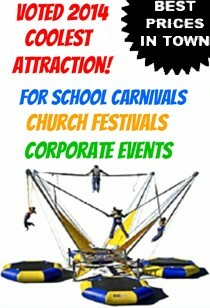 Great for the smaller kids in grammar school!